South Orange County is in for a treat with the chic new yoga and ballet studio, Grace and Zen. 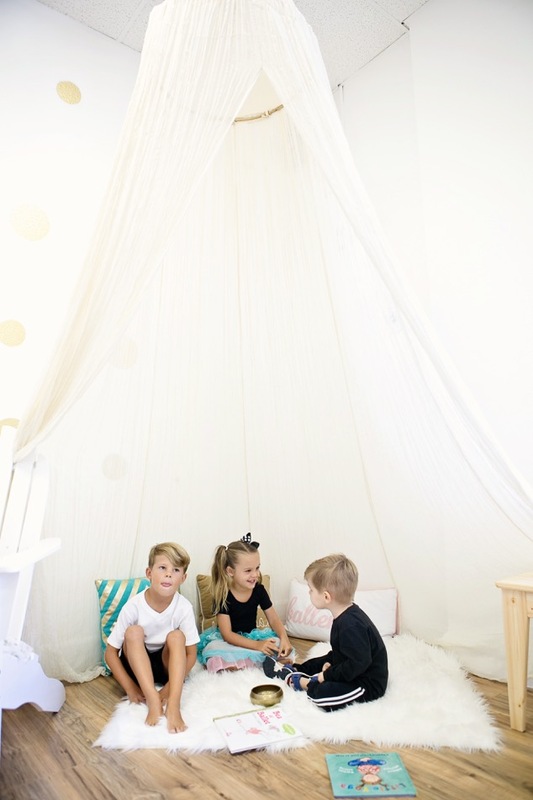 Centrally located in San Juan Capistrano right off the 5 freeway, Grace and Zen offers classes for both boys and girls ages infant to teen. Each 1.5 hour class includes age appropriate instruction in yoga and/or ballet, along with a craft or healthy allergy-free snack. Founded and Owned by Ms Nikki, a certified and experienced children’s yoga and dance instructor who is passionate about working with children, Grace and Zen is the perfect place to let your little one explore the exciting worlds of yoga and dance in a fun and relaxed atmosphere. To view current class offerings, or to take advantage of the November and December unlimited class special, please visit graceandzenoc.com. 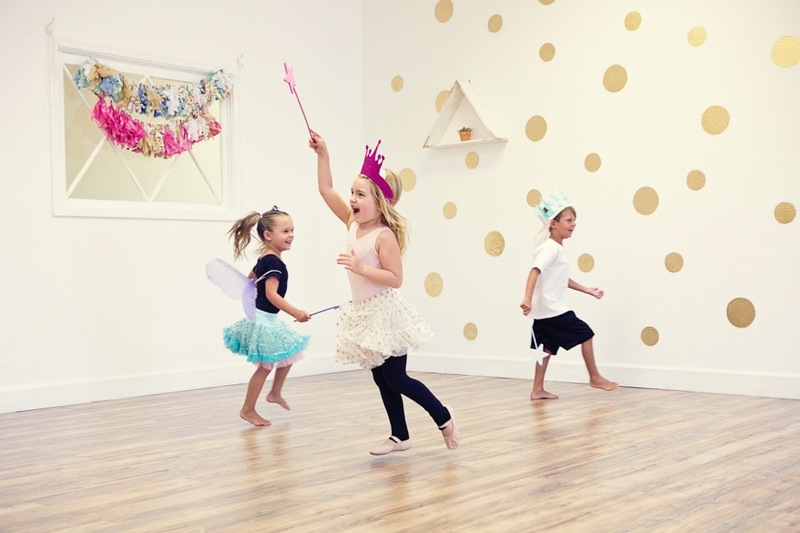 In addition to regular yoga and ballet classes, Grace and Zen also offers private, all-inclusive, themed birthday parties. Look for more on these easy-for-mom, fun-for-kids parties coming to OC Mom Blog in the coming months!